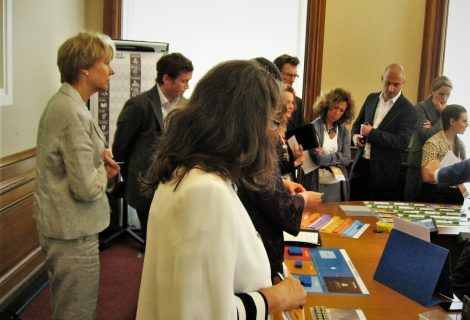 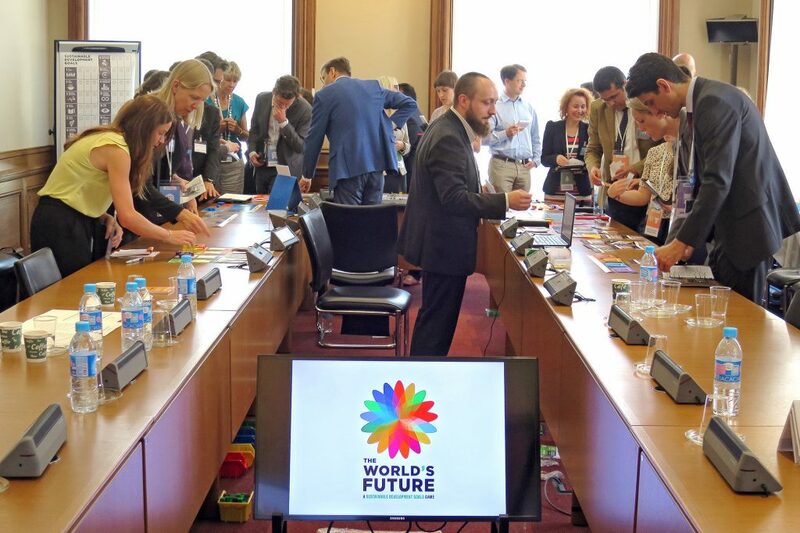 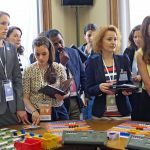 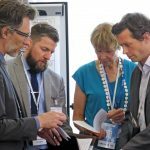 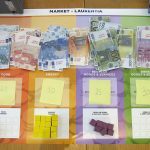 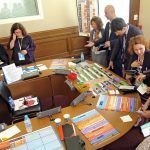 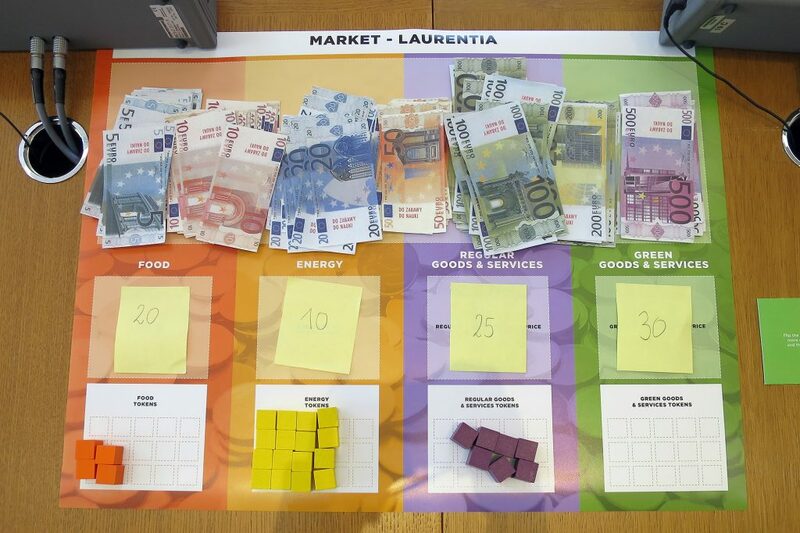 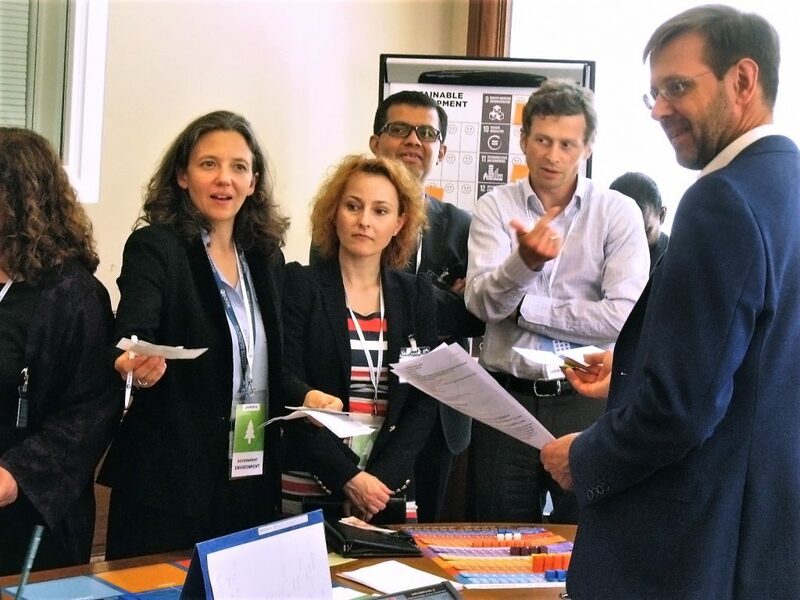 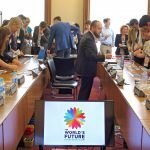 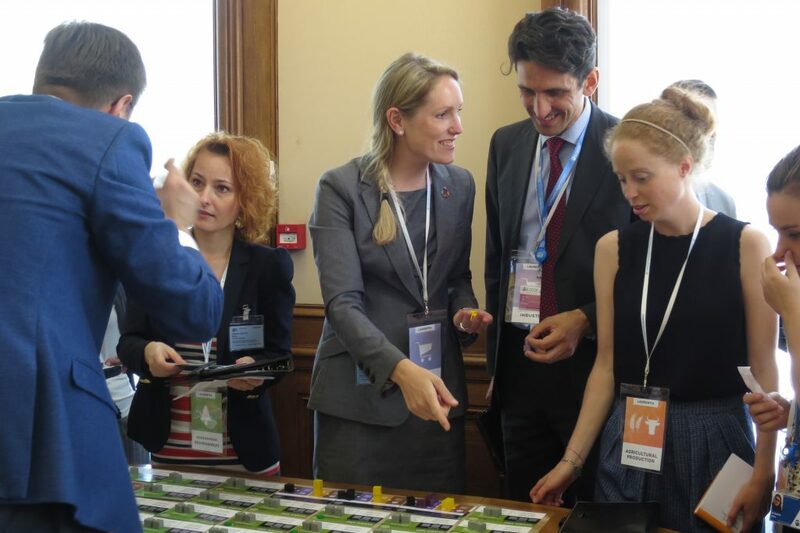 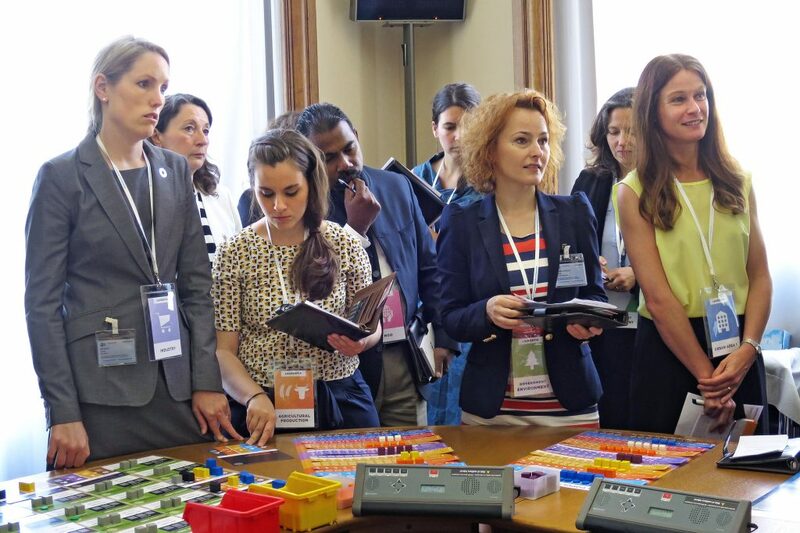 The Centre for Systems Solutions teamed up with International Institute for Applied Systems Analysis (IIASA) and Organisation for Economic Co-operation and Development (OECD) to organize a gaming session of the advanced prototype of The World’s Future Game. 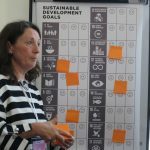 Inspired by the Sustainable Development Goals (SDGs) that aim to end poverty, protect the planet, and ensure prosperity for all, the World’s Future social simulation, The World’s Future is an experimental playground for learning and understanding synergies and interconnections between the overlapping and competing global priorities. 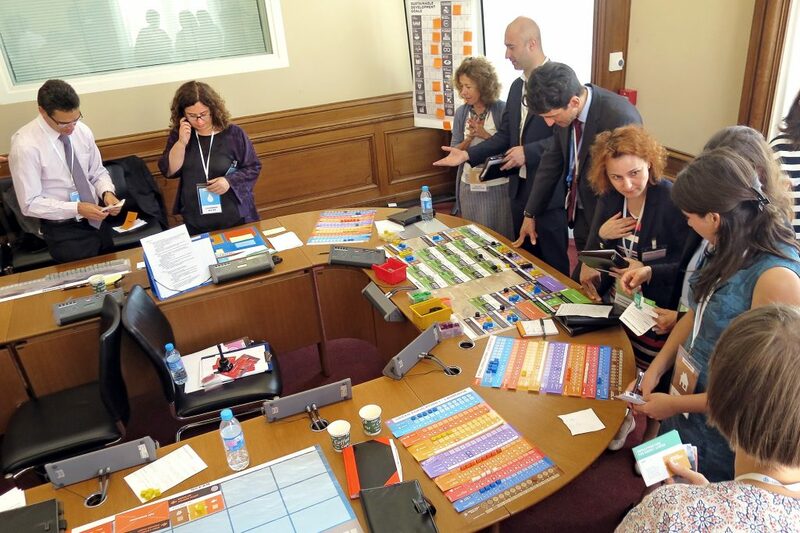 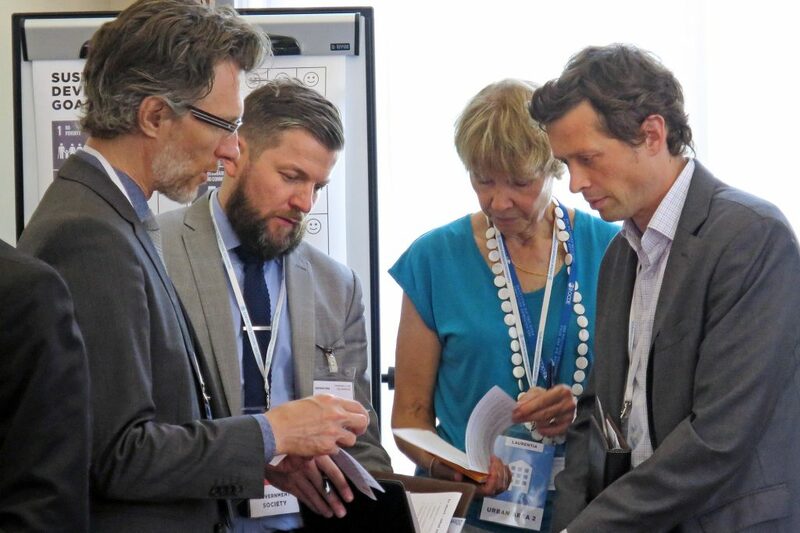 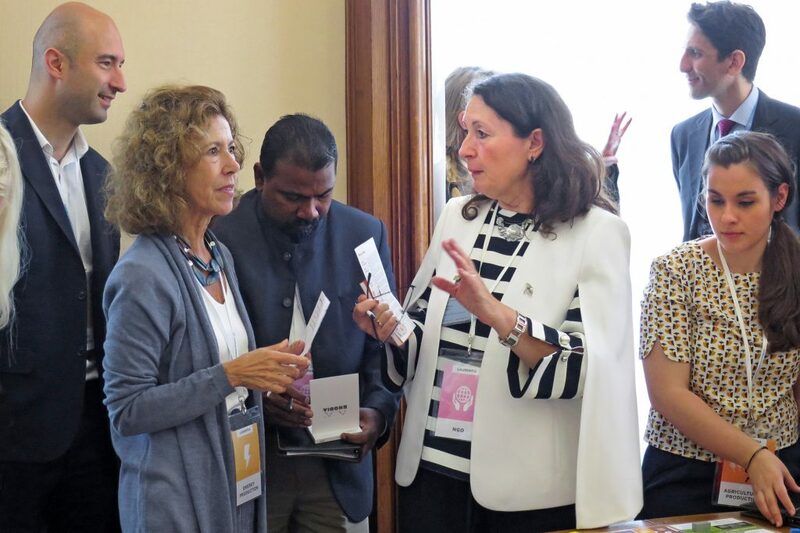 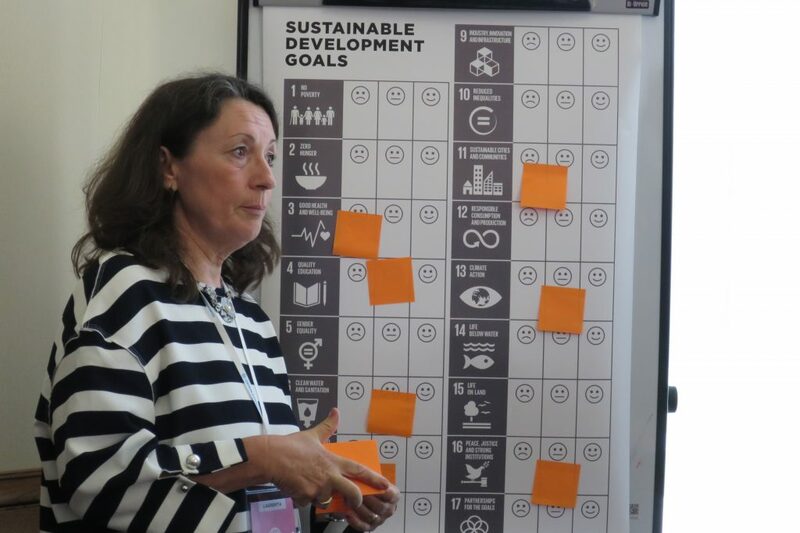 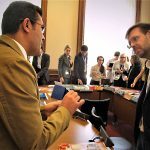 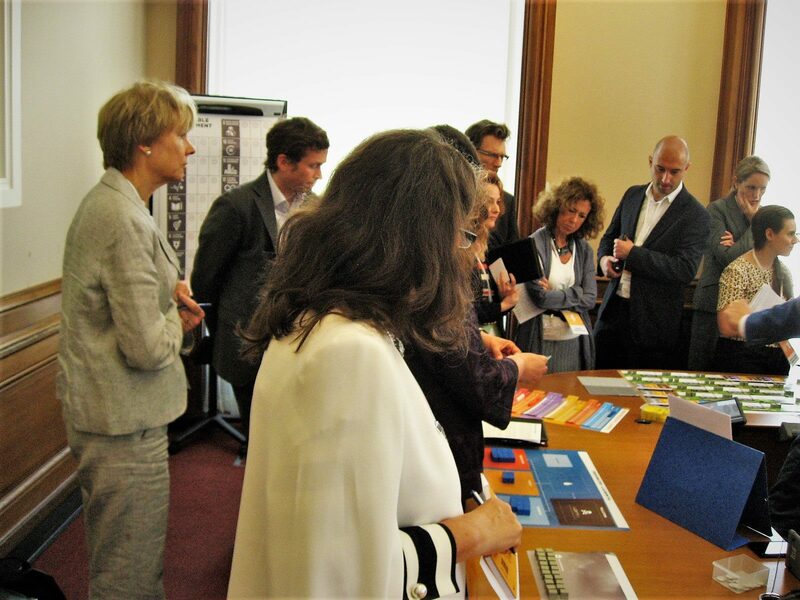 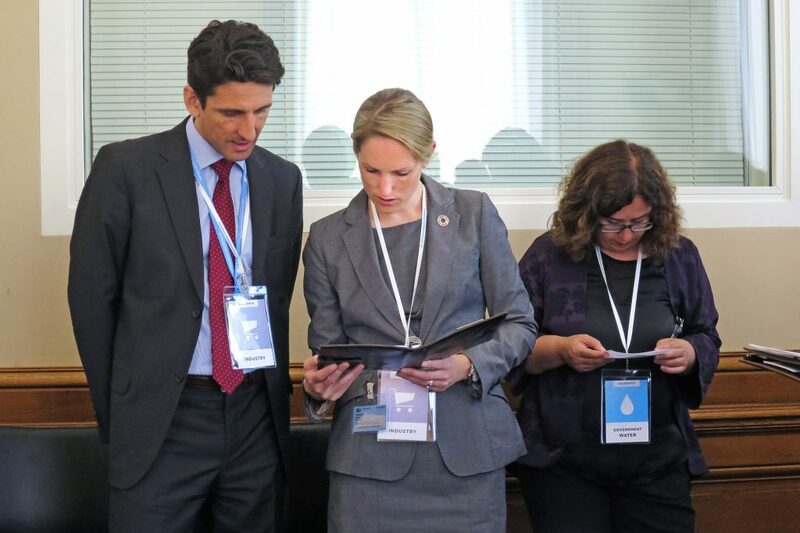 The workshop, run at the OECD headquarters in Paris, aimed at clarifying the role and value of the Policy Coherence for Development – an approach and tool for integrating the economic, social, environmental and governance dimensions of sustainable development. 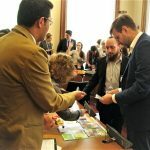 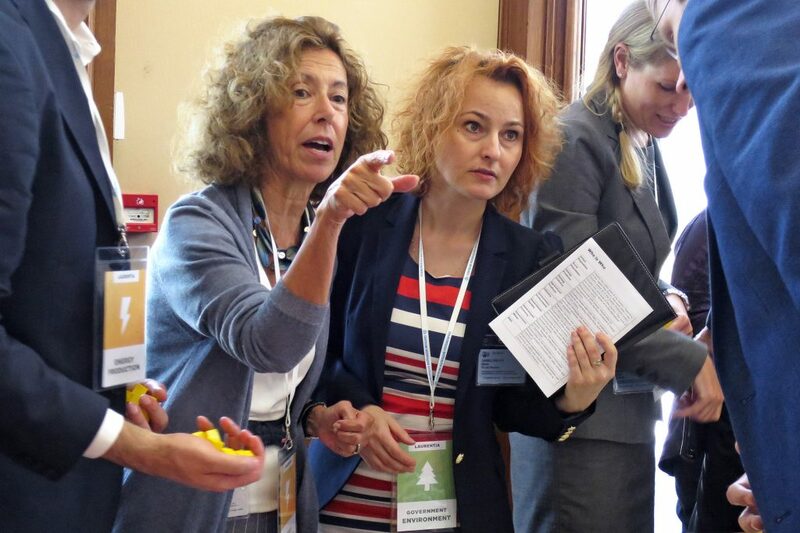 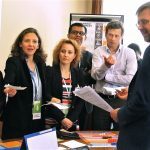 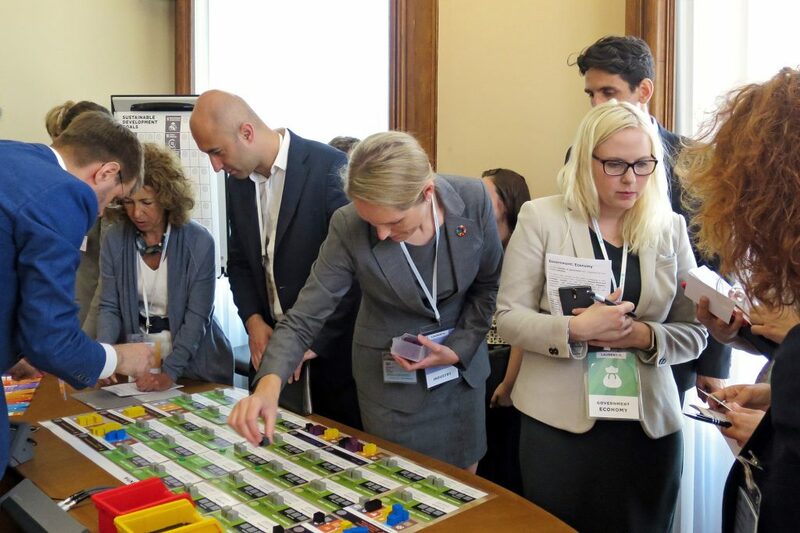 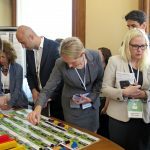 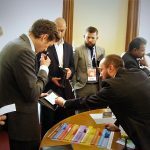 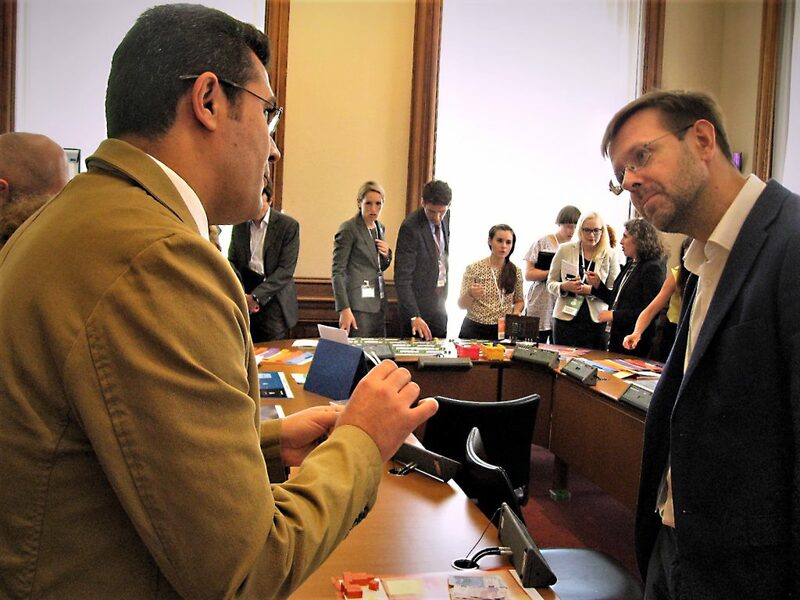 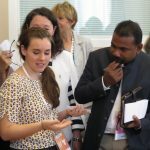 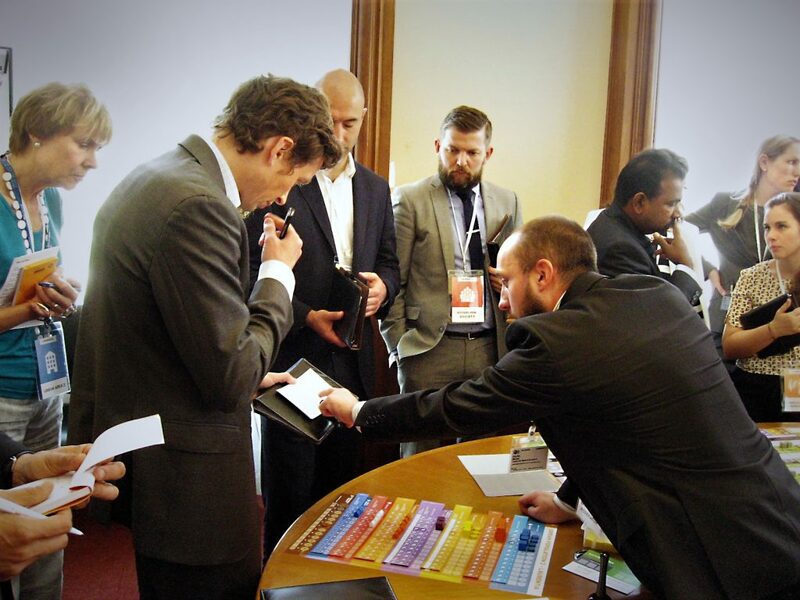 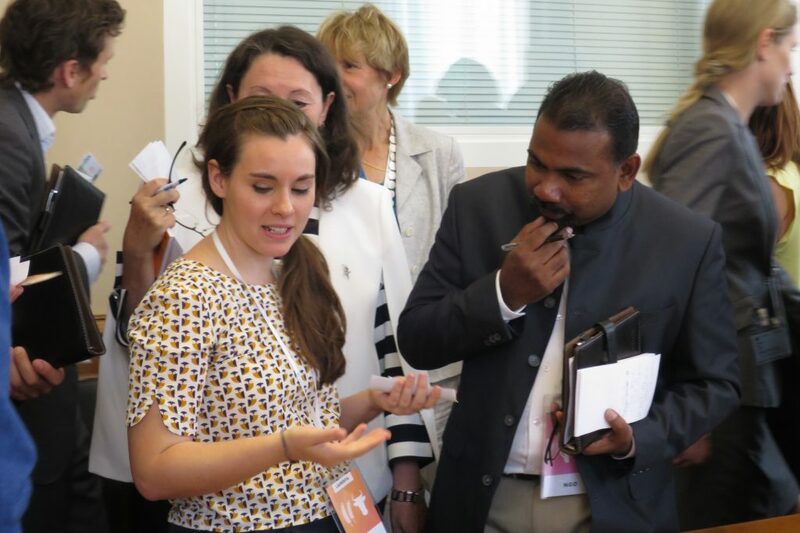 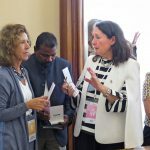 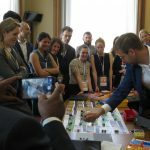 The simulation met with enthusiastic reception, as the participants praised its complex yet comprehensible mechanics that helped them get a better overview of the world’s challenges and visualise the connections between different sectors. 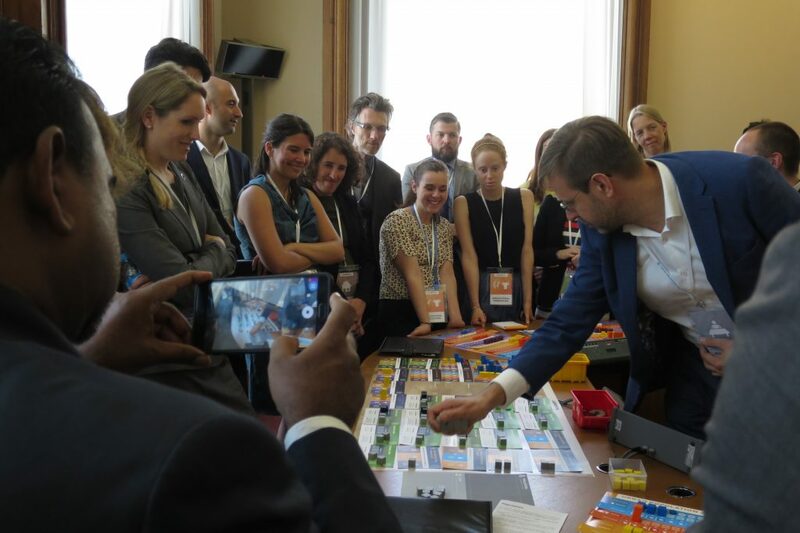 Many players appreciated the fact that the simulation triggered empathy and mutual understanding, especially in the context of multitude of difficulties that policy-makers face.while aiming at a more sustainable and fair future.The Centre for Systems Solutions teamed up with International Institute for Systems Analysis (IIASA) and Organisation for Economic Co-operation and Development (OECD) to organize a gaming session of the advanced prototype of The World’s Future Game. 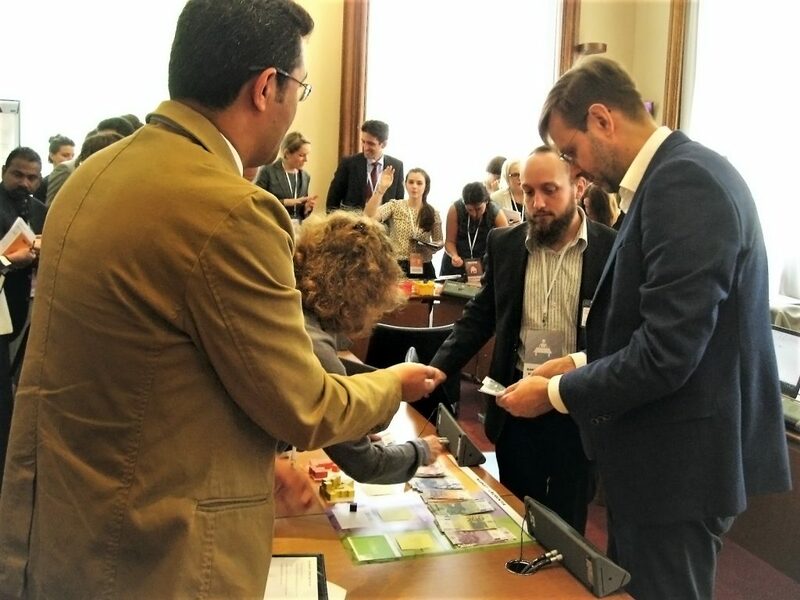 The simulation met with enthusiastic reception, as the participants praised its complex yet comprehensible mechanics that helped them get a better overview of the world’s challenges and visualise the connections between different sectors. 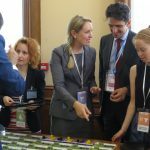 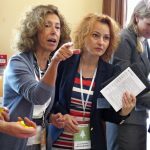 Many players appreciated the fact that the simulation triggered empathy and mutual understanding, especially in the context of multitude of difficulties that policy-makers face.while aiming at a more sustainable and fair future.